FilePROPS for AutoCAD and Revit is brought to you by CADD Microsystems. It's free, though registration is required. There's more information available on the CADD Microsystems website. 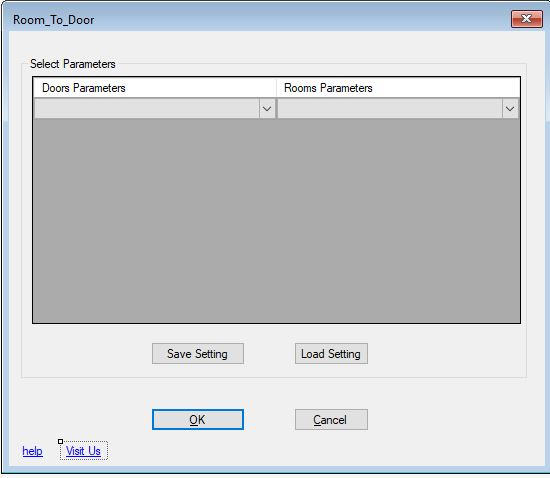 The Warnings dialog in Revit can be a little tricky to navigate, which makes resolving important Warnings something that can be overlooked. 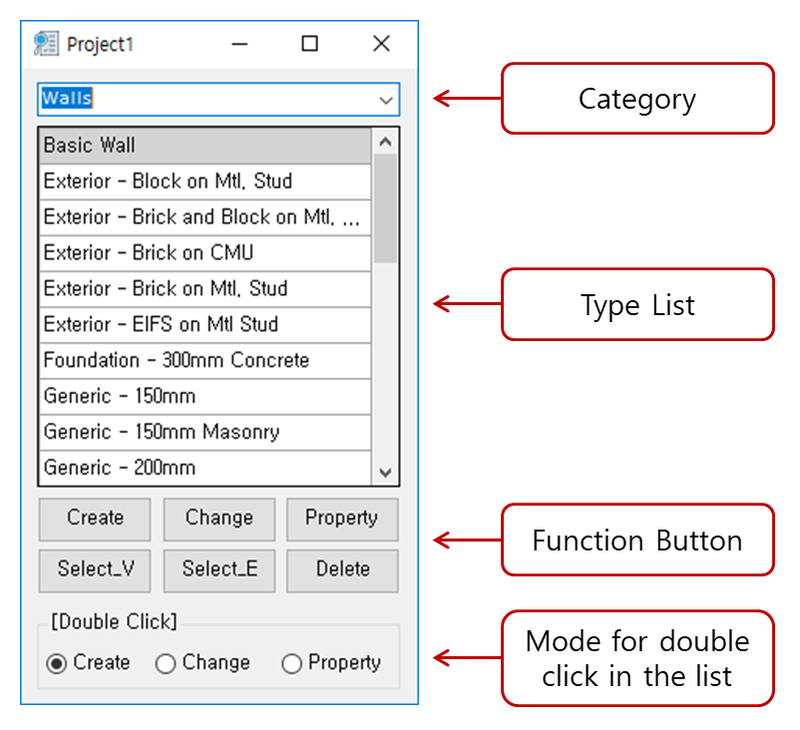 WarningsPLUS for Revit adds a new interface with added functionality to make managing your Revit model warnings a little more manageable. 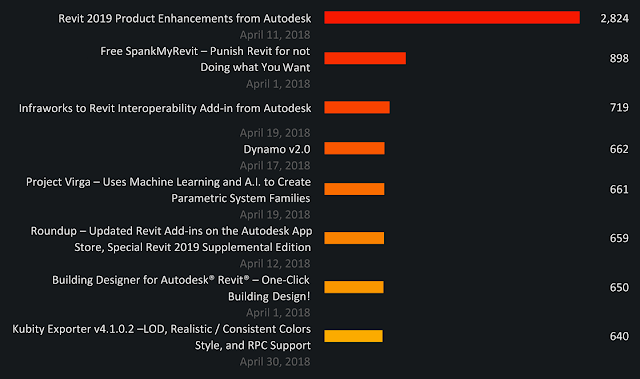 The week of May 21, 2018 was a moderately busy one for Revit-related add-ins on the Autodesk App Store. Two new add-ins were published, and another thirteen were updated. For the new add-ins, Cleaner is for deleting unwanted items, and Element Array is for creating rectangular arrays of elements. For updates, Preview Image Generator (P.I.G.) Batch! received a relatively significant refresh. Autodesk® Revit® model efficiency is important to meet project goals and budget. At some point, however, it’s likely that each project will experience slow syncs, delayed opening and crashes. Simple operations in the Revit model become a pain for team productivity. Linked files can be very large and include a lot of information that is not needed when all you want is the base building model. Depending on the standards of your office, this app can help to clean up the linked files by deleting unneeded views or sheets and purging out all unused families. This app is a simple and effective tool that will improve your productivity while managing model efficiency. MWF SIPS puts all the intelligence and automation of our Revit®-based MWF software into the SIP builder’s hands. MWF SIPS recognizes wall types, defines materials, thicknesses, shapes and it automatically lay out your SIP panel project. Number your SIP panels, quantify splines, tracks and sills then output all the information directly to your shop floor with optional CNC output. On May 31st, our revamped MEP Hangers software takes the spotlight. 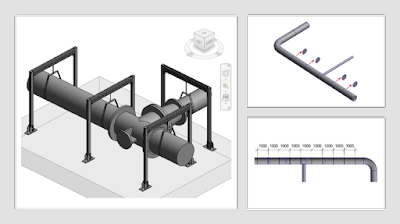 See the whole bit, from laying out supports and hangers in a Revit project to exporting to a Total Station. After a few months of hard work, our development team has just released a new build for MWF. 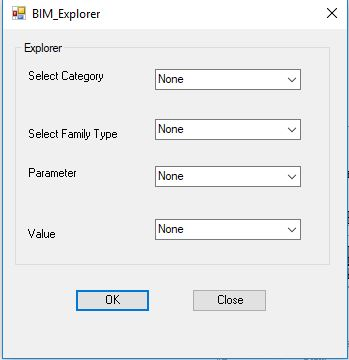 Available for download now, the latest MWF build is now compatible with Revit® 2019. 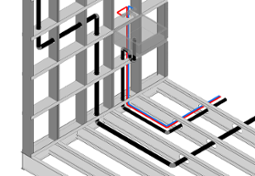 Ability to clash MEP with members within a wall and create punch outs to pass wiring, plumbing and more. Have you ever searched for a tool to speed up the distribution of placing a light inside the room? This add-in will insert the light and distribute it in standard distribution “X-2X-X” "Y-2Y-Y". First - Select hosted light fixture in the false ceiling or Reference Plane. 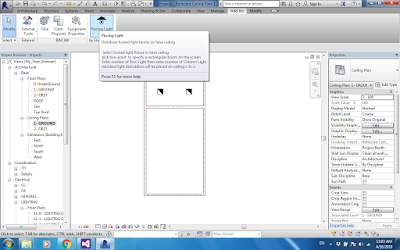 Second - Pick two-point to specify a rectangular Room on the screen. Third - Enter the number of the Light Row then enter the number of the Light Column. Standard light distribution "X-2X-X" "Y-2Y-Y" will be placed on the same false ceiling or Reference Plane of the selected hosted light fixture. New features available to subscription users! This new release adds Revit 2019 support, the ability to export high resolution images, allows gradient backgrounds and even more element types can be hidden! Bug fixes and subtle UI improvements are included. Improvements to licensing for all workstation users. 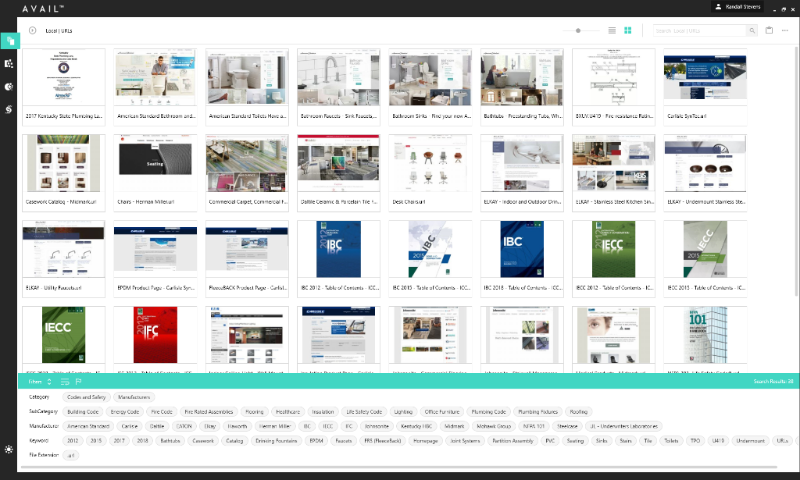 Features & enhancements to Project Search command. Features & enhancements to Category Search command. Link & Import Search command added. 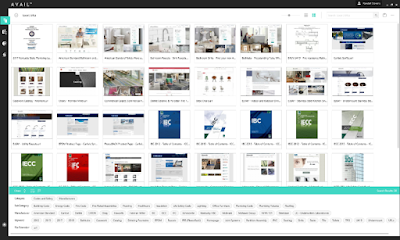 Features & enhancements to Grids, Levels, Reference Plane, Scope Box Search command. Improvements to Combine Text command. Text Leaders to Top command added. Lines to Spline command added. Release for 2019, 2018, 2017, 2016. Revised renumbering tools to maintain leading zeros and zeros after decimals. Revised renumbering tools to allow decimal value for increment. Added feature to allow renumbering of "Schedule mark" for rebar instead of "Mark". When this option is checked "Schedule mark" is renumbered instead of "Mark" when rebar is selected to be renumbered. We published 68 posts in April 2018, and received 59,148 pageviews. 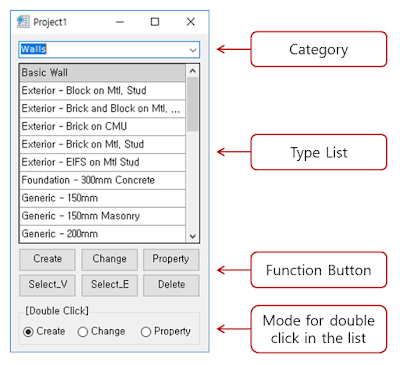 Revit 2019 was released in April, and along with it came our most popular recurring post, Revit Product Enhancements from Autodesk. Predictably, it was our most popular new post of the month, by far. A couple other Revit 2019 related posts also made the cut, the new Infraworks to Revit Interoperability Add-in from Autodesk at #3 and Roundup – Updated Revit Add-ins on the Autodesk App Store, Special Revit 2019 Supplemental Edition at #6. 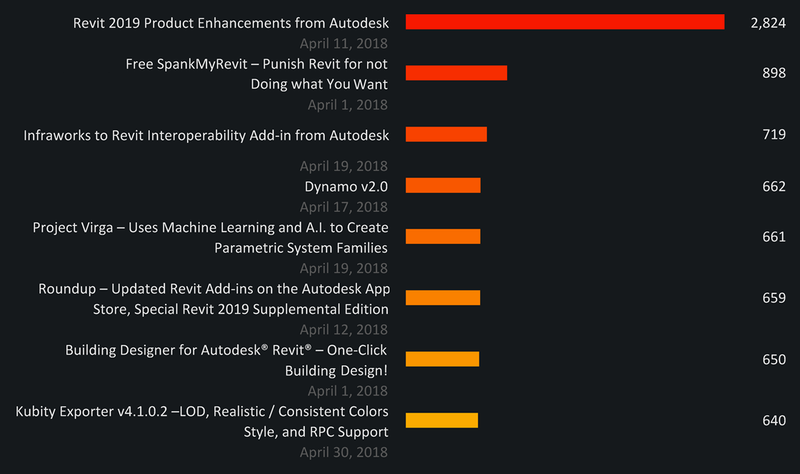 Two of our April Fools prank posts also made the cut, SpankMyRevit at #2 and Building Designer for Autodesk® Revit® at #7. 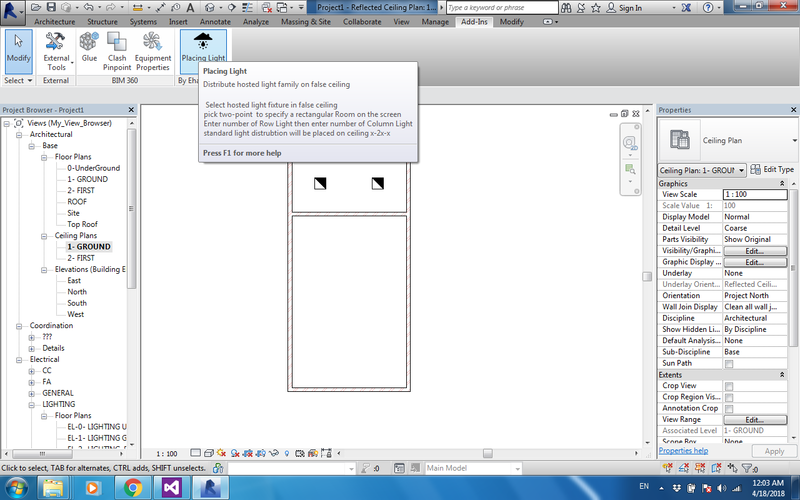 In response, SpankMyRevit as a real app is currently under development. Stay tuned! The release of Dynamo v2.0 was big news too, and our related post charted at #4. Copy an Element to Rectangular Array of Rows and Columns by pre-input 3 consecutive Points (3 Corners of Rectangle/Room). Useful in the distribution of Lighting, Sensors, HVAC Diffusers, Fire Sprinklers... etc. Easily upgrade your Autodesk® Revit® Files old version to the current version. New Feature: The suite now supports Revit 2019, as well as 2018, 2017 and 2016. Bug Fix: Fixed an issue with type catalog files generated when the family file has units defined as using fractional inches. The application automatically fills in the circuit breaker rating for each circuit according to circuit load. The normal action is modifying the circuit breaker parameter for each circuit one by one. This app will automatically do the process. Version 1.5.0, 5/18/2018 – This new release adds Revit 2019 support and the ability to hide additional element types such as room calculation points, , and text notes! Bug fixes and subtle UI improvements are included. Supply Usage. Each time a tool is activated, a record will be sent to Kiwi Codes. This allows us to focus development on those high use tools. Note: only tool activation will be recorded, no other action or data. Supply Warnings. Each time a warning is created, a record will be sent to Kiwi Codes. This allows us to focus on fixing and removing bugs. Note: only warning data will be recorded, no other action or data. 121 Document Marcos - Lists all Application and Document Modules. Bulk delete. 122 Element Usage - Shows the Usage of Materials, Material Assets, Filled Regions, Fill Patterns, Line Patterns, Reference Planes and Filters. 123 Sub-Category Map - Export and Import Category and Sub-Category settings. 124 Update Key Plan - Bulk set or update intelligent Key Plans. With this type browser app, you can select type easily to create or change element's type. Create elements : select type in the list -> double click -> create mode is active. Change type of elements : select elements -> select type in the list -> double click -> elements type is changed. The tool is designed to select Autodesk® Revit® elements by specific criteria like (type name, or data under specific parameter). It will save a lot of time used in search elements.